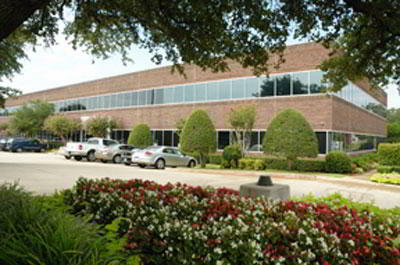 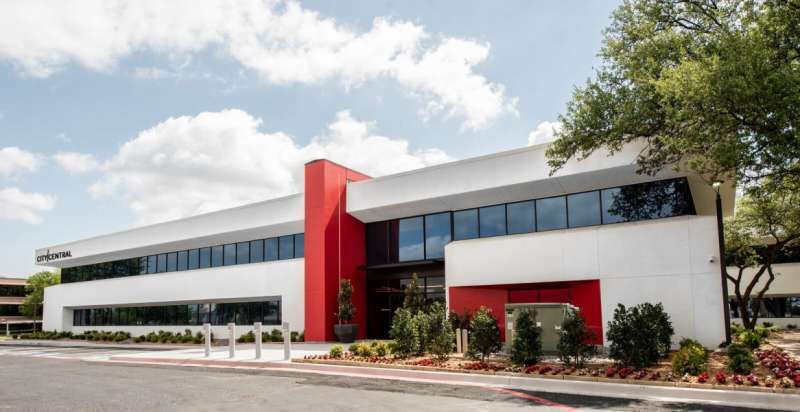 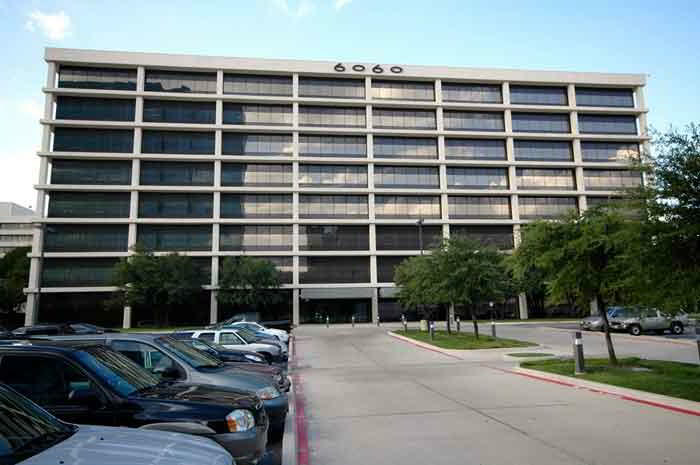 Dallas Virtual Office Address at 1910 Pacific Ave. 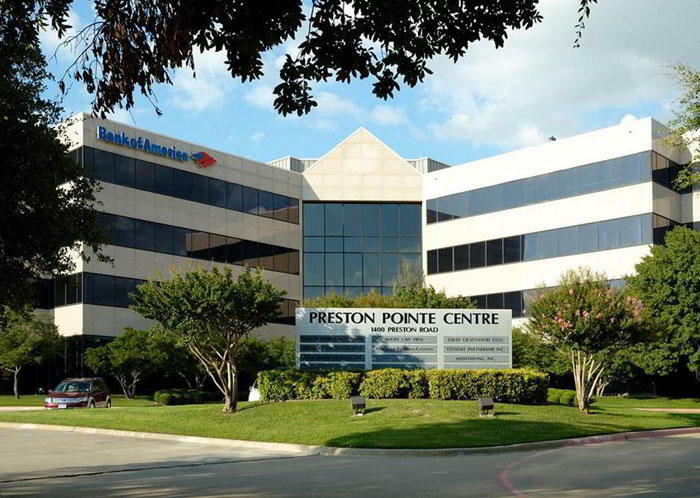 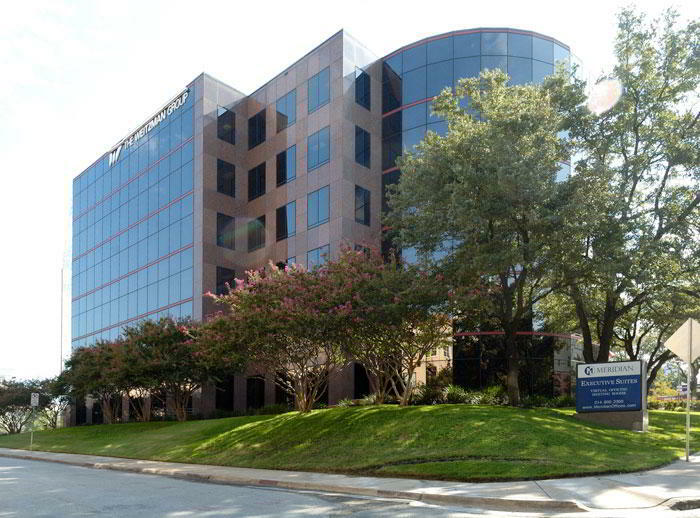 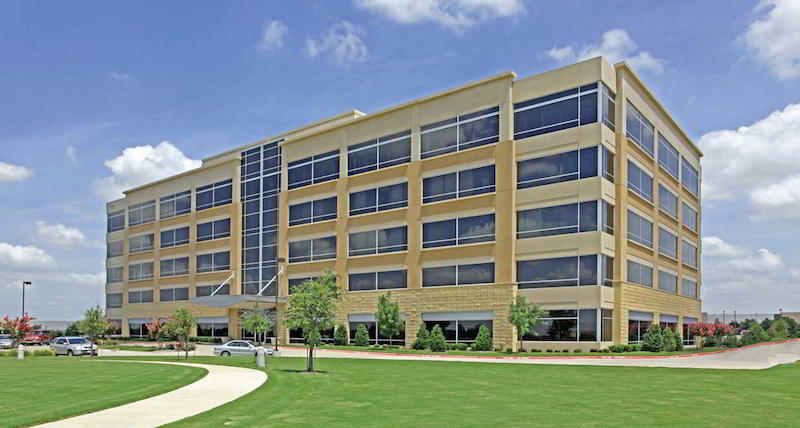 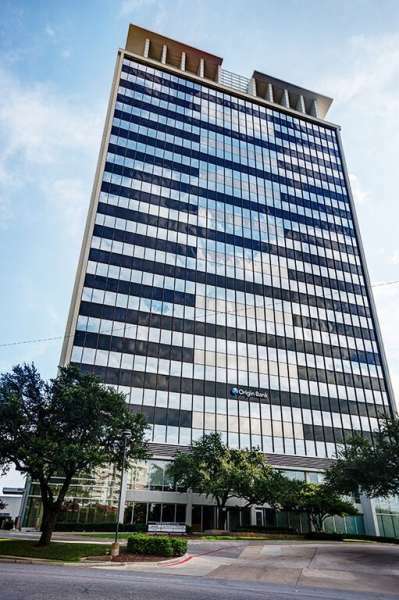 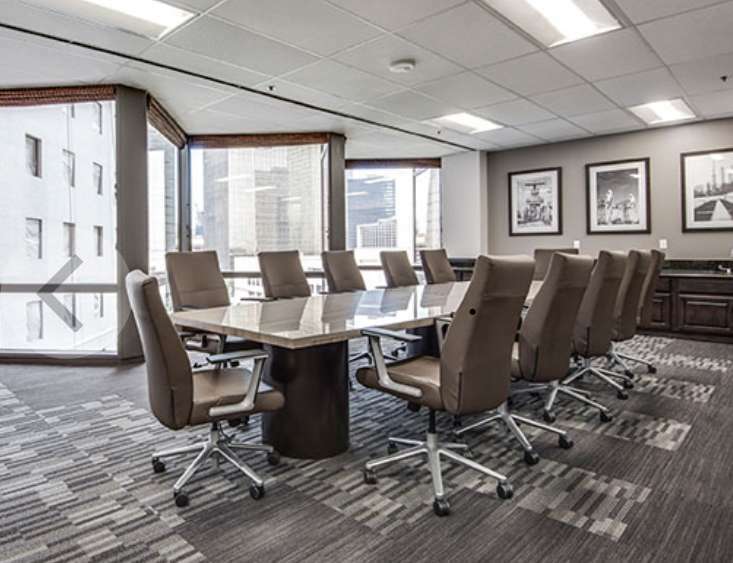 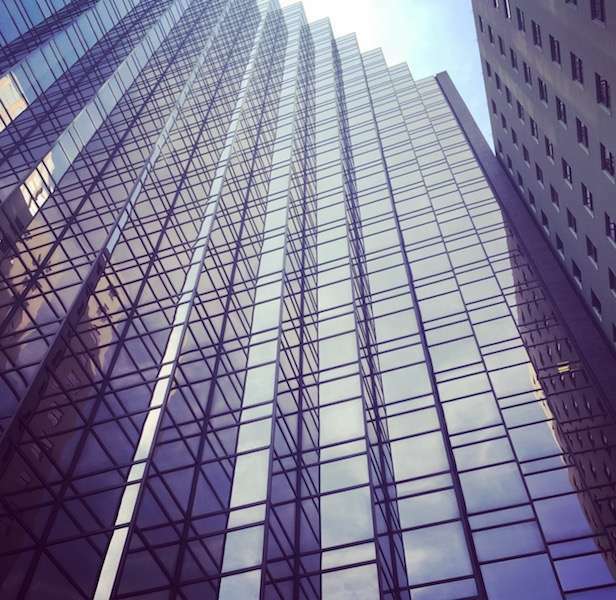 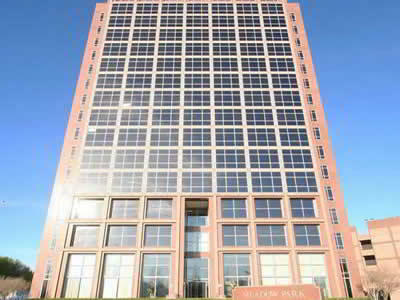 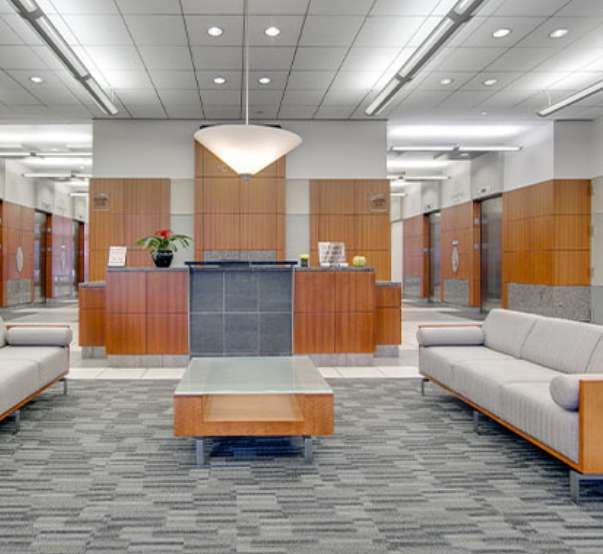 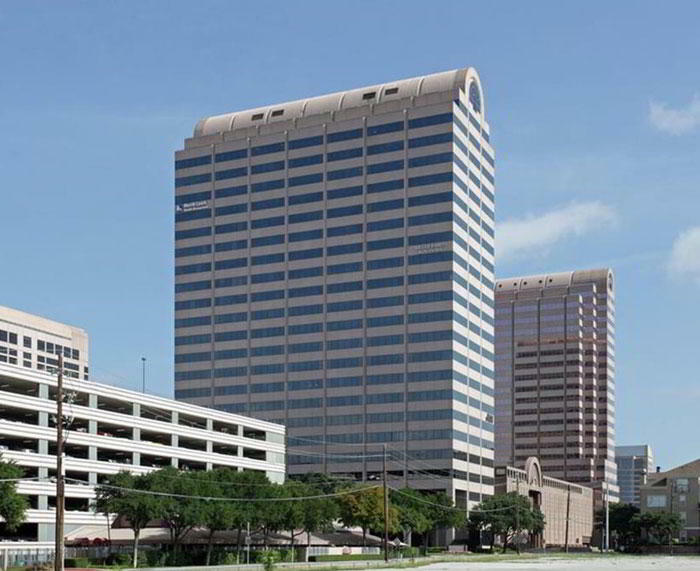 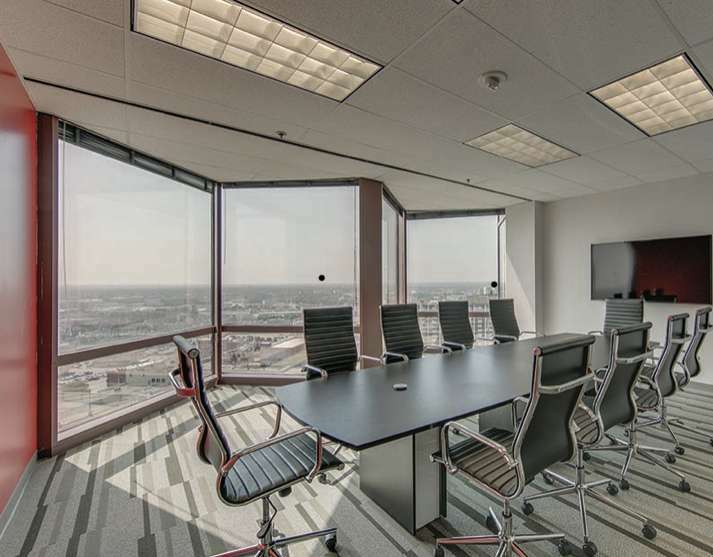 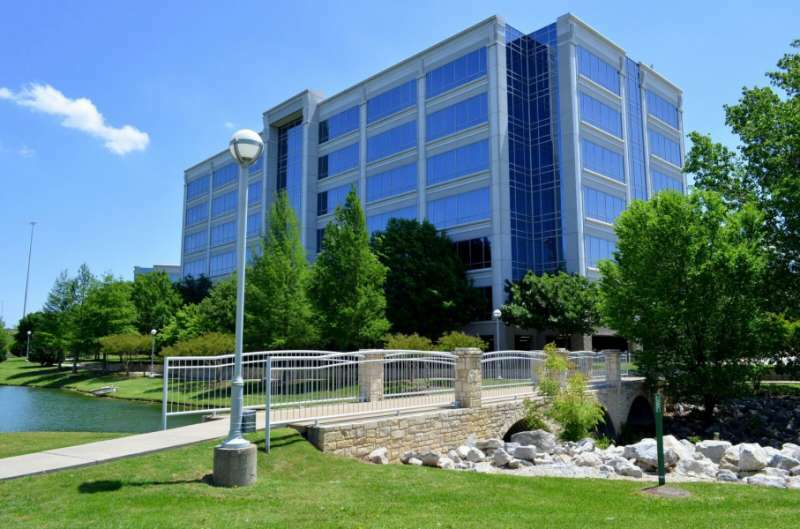 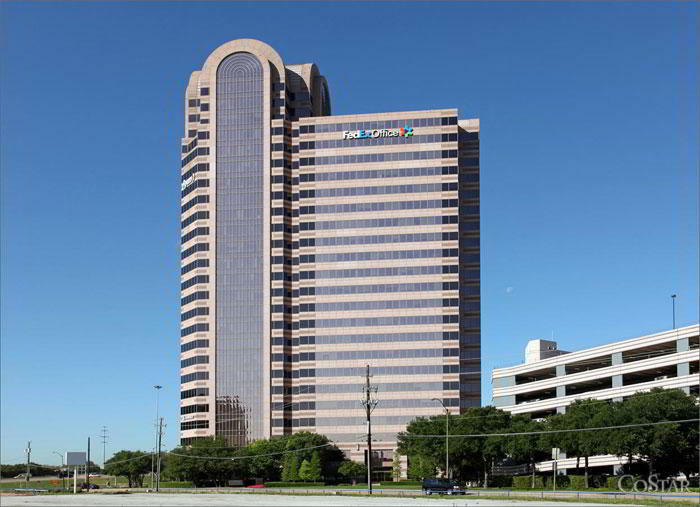 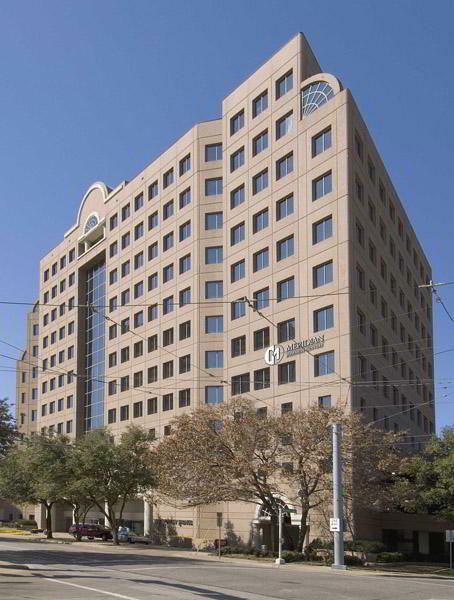 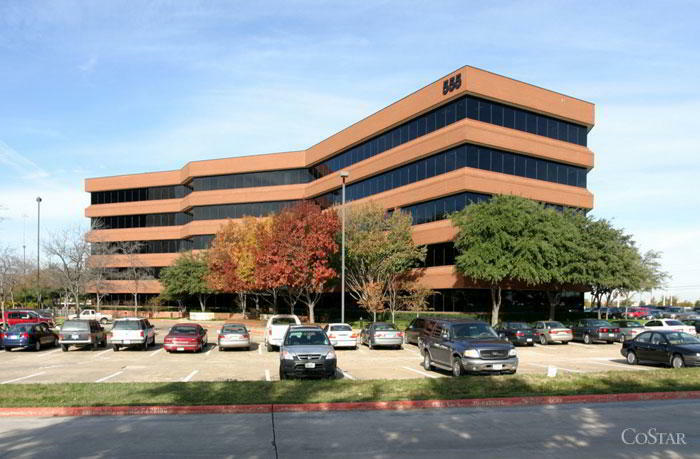 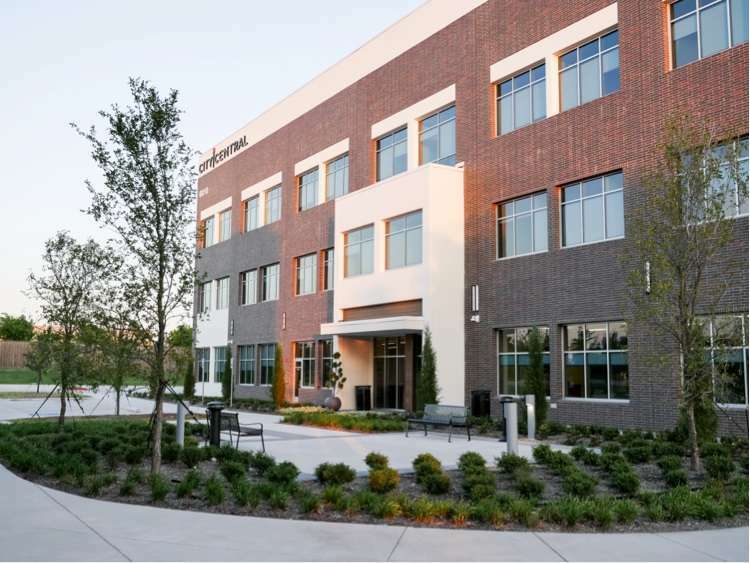 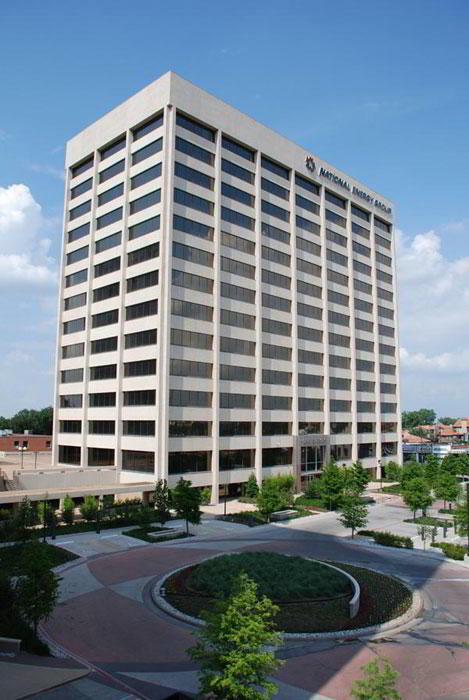 This prestigious Dallas virtual office is located on Pacific Avenue in the heart of Dallas. 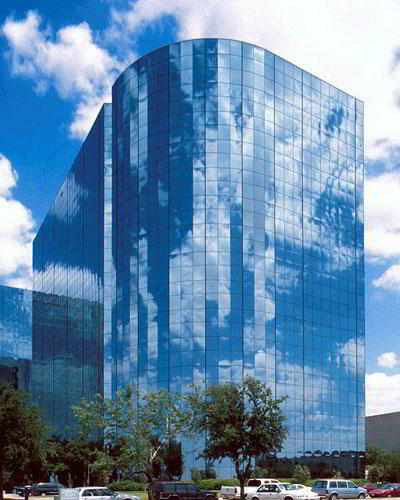 Make a lasting impression on colleagues and clients with access to this business mailing facility. 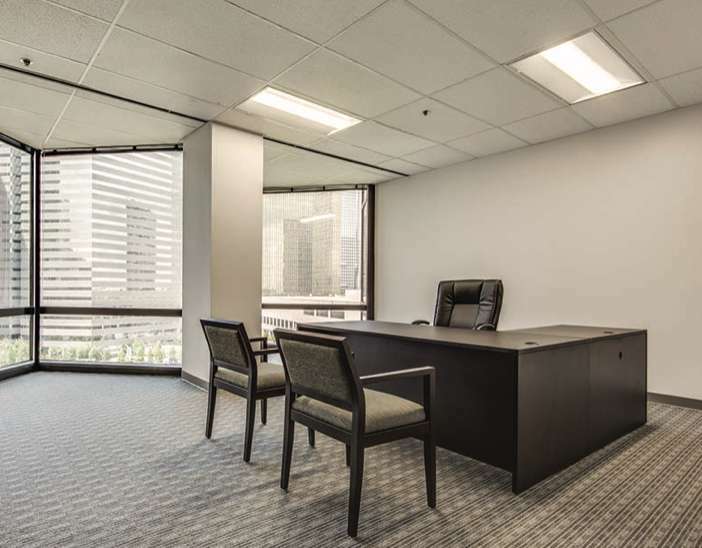 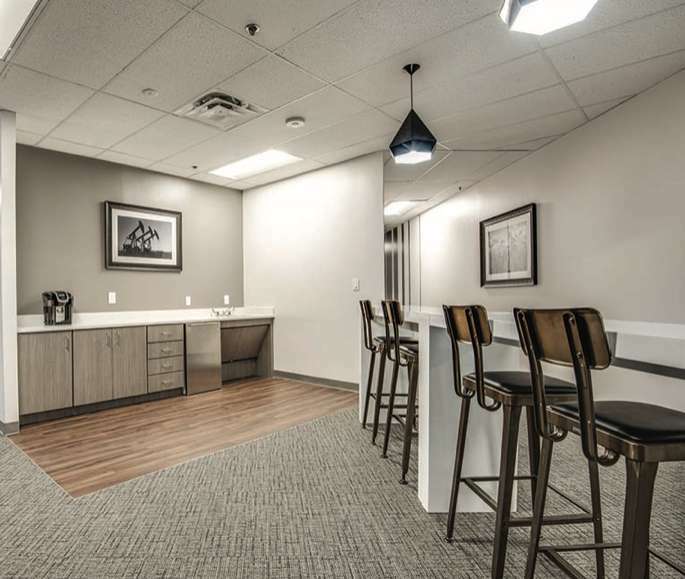 In addition to a recognized business address, virtual office clients benefit from mail forwarding, secretarial and Live Receptionist services, as well as access to on-site conference rooms, private offices, and an opportunity to network with like-minded entrepreneurs.